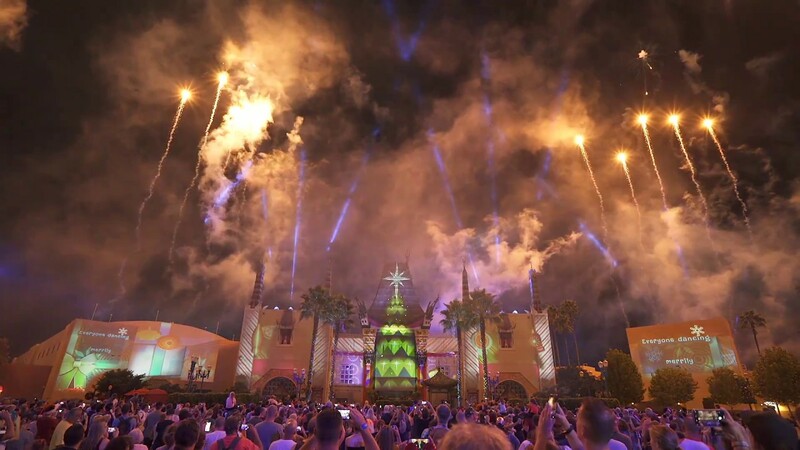 Jul 18, 2017 in "Jingle Bell, Jingle BAM!" Jingle Bell, Jingle BAM! will return to Disney's Hollywood Studios for the 2017 holiday season according to the official Disney site. 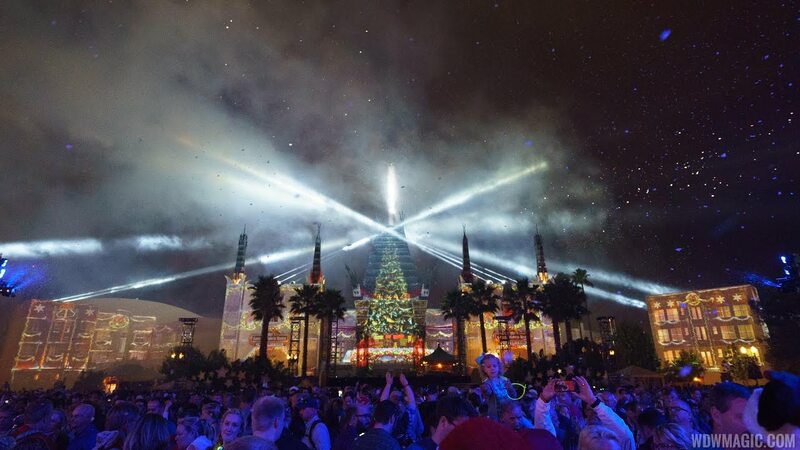 The show makes use of the projectors and lasers installed for Star Wars A Galactic Spectacular, snow fall, rooftop fireworks around the viewing area, and large scale fireworks from behind the park. Check out the video below for a look at the show from last year. Look for the show to return on select nights during November and December.